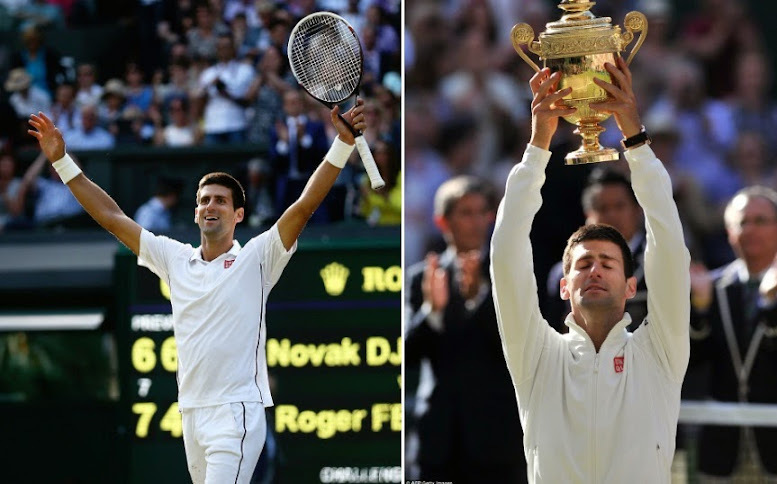 Novak Djokovic beat Roger Federer in the final of 2014 Wimbledon Championship to win his first Grand Slam of the year while one might wonder where Federer career will go from this heart breaking loss in 5 sets. Roger Federer looked like in great form winning first set and on course to his 18th Grand Slam title but Serbian hung on to the match and kept himself in the game winning next two sets. Roger Federer came back in to the match winning 4th set. 5th set turn out to be a easy one for Djokovic won won the set by 6-4 and won his first grand slam of the year. Andy Murray ended the 77 year wait for British people to win the Wimbledon 2013 CHampionship, he beat Novak Djokovic in straight sets to win his first wimbledon and 2nd grand slam of the career, this win is massive for Murray which will put his was one of the most marketable athlete in the world now, as British media reports his stock will rise from mere 30 Millions to more than 100 Millions pounds in coming months. Wimbledon 2013 will be starting from 24th June of this month and it will be the 3rd grand slam event of the year and after the epic French Open we had this month already tennis fans are in for a treat, Wimbledon is long regarded as the best grand slam of the year and the one every tennis player would like to win. 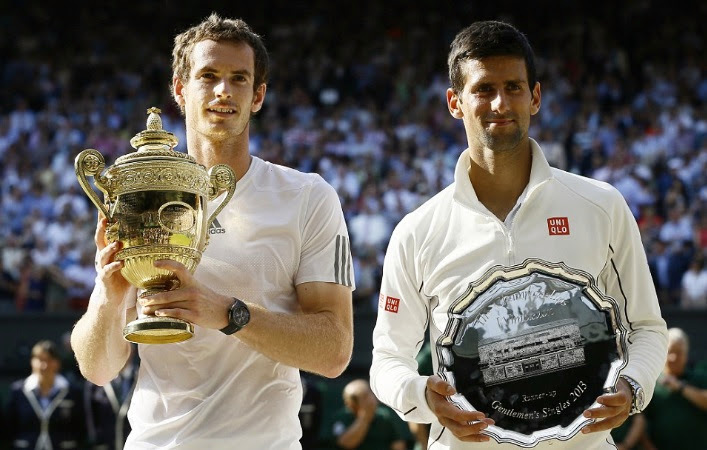 This year we will have all 4 of the top seeded male players raring to go with Djokovic in his prime form, while Nadal showed by winning his 8th Roland Garros title that he still has it in him, Roger Federer love to play at Wimbledon and he will be defending is crown and last but not the least last year’s runner up Andy Murrey the home favourite will also be back in the ring after missing out last grand slam. 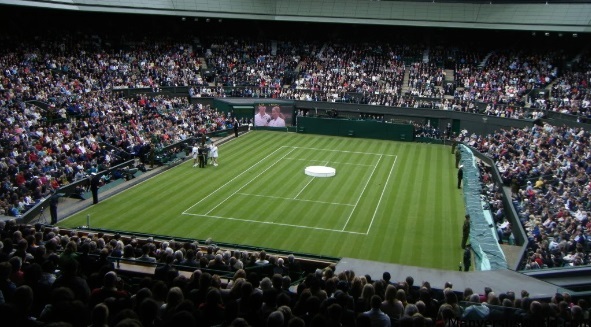 We have already posted all the details about Wimbledon TV Channels which are broadcasting world wide, we have also placed the Wimbeldon schedule and you can follow tennis category to see more details about one of the biggest sporting event in the world. Last year’s final was one of the most watched single match in sports history and this year with all 4 top seed players going head to head we might get another epic Wimbledon.